Now available in paperback for the first time! 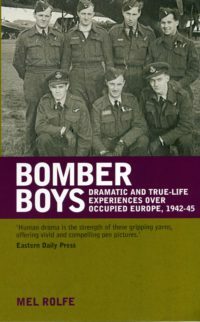 Categories: Autobiography & Biography, Aviation. 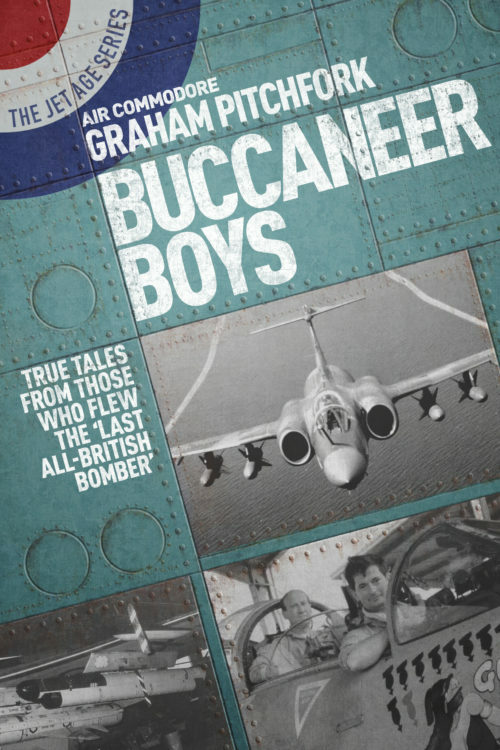 Twenty-four aircrew who flew the iconic aircraft with the Fleet Air Arm, the Royal Air Force and the South African Air Force (SAAF) relate their experiences and affection for the Blackburn Buccaneer. 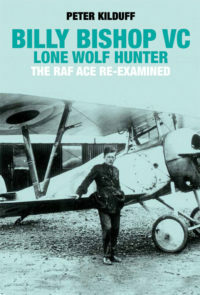 Arranged in chronological order, the book traces the history of the aircraft and the tasks it fulfilled. 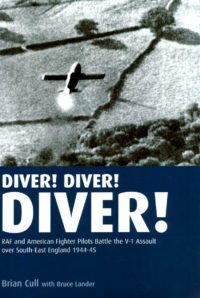 In addition to describing events and activities, it provides an insight into the lifestyle of a Buccaneer squadron and the fun and enjoyment of being a ‘Buccaneer Boy’ in addition to being part of a highly professional and dedicated force. 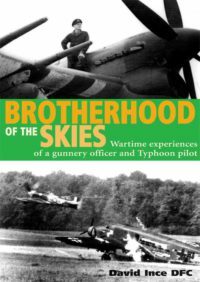 This lavishly illustrated book concludes with accounts of the aircraft’s final days in RAF service and some reflections on its impact on maritime and overland air power. Be the first to review “Buccaneer Boys Paperback” Click here to cancel reply.